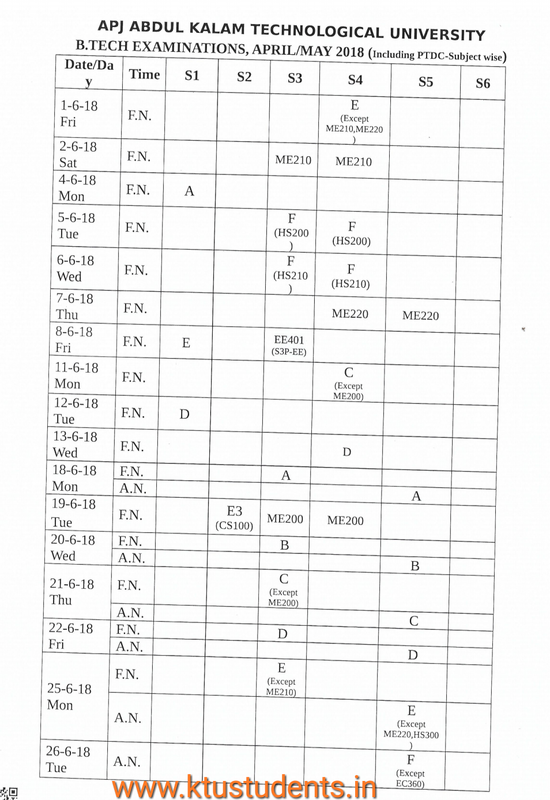 Rescheduled B.Tech Time Table is published. 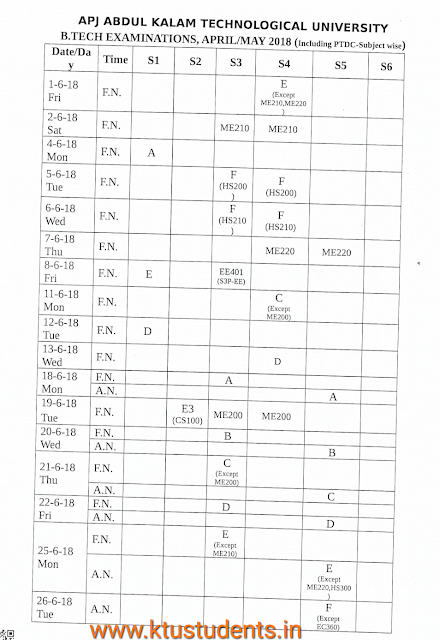 Rescheduled Time Table of B.Tech Examinations (Regular & Supplementary) April / May 2018 - scheduled to be conducted from 25th May 2018 to 18th June 2018 is published herewith. 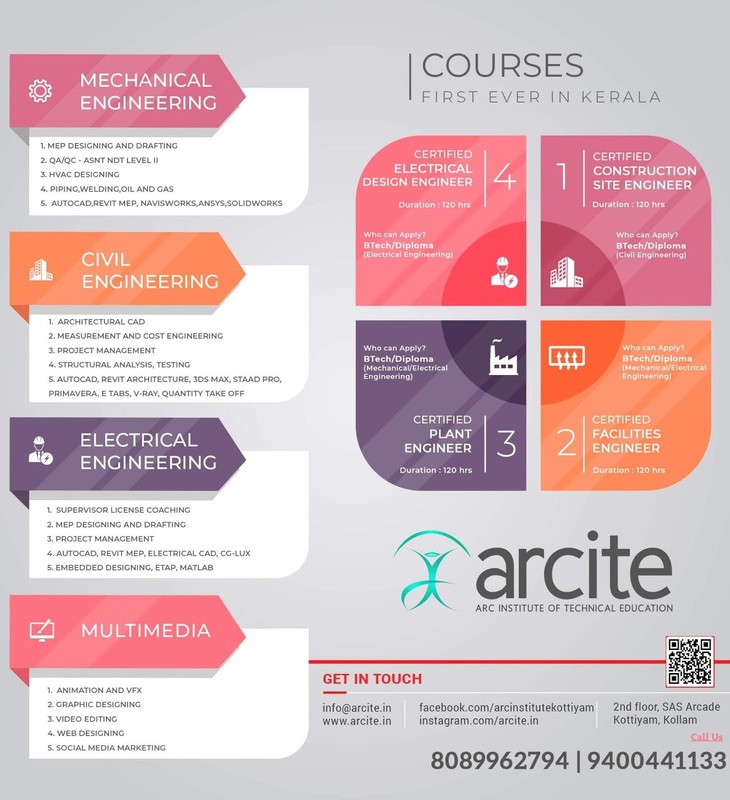 KTU Students - Engineering Notes | Syllabus | Textbooks | Question Papers: Rescheduled B.Tech Time Table is published.